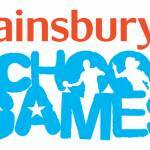 An excellent start to the School Games Primary Competition Calendar with the following competitions taking place so far: Biathlon, Indoor Rowing and Part 1 of the Year 3 & 4 Football Competition. 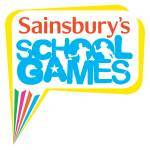 School Games Indoor Rowing Excitement!!!! During the month of November we have run three Indoor Rowing Competitions at Light Hall School, Secondary Girls, Secondary Boys and Primary Schools.